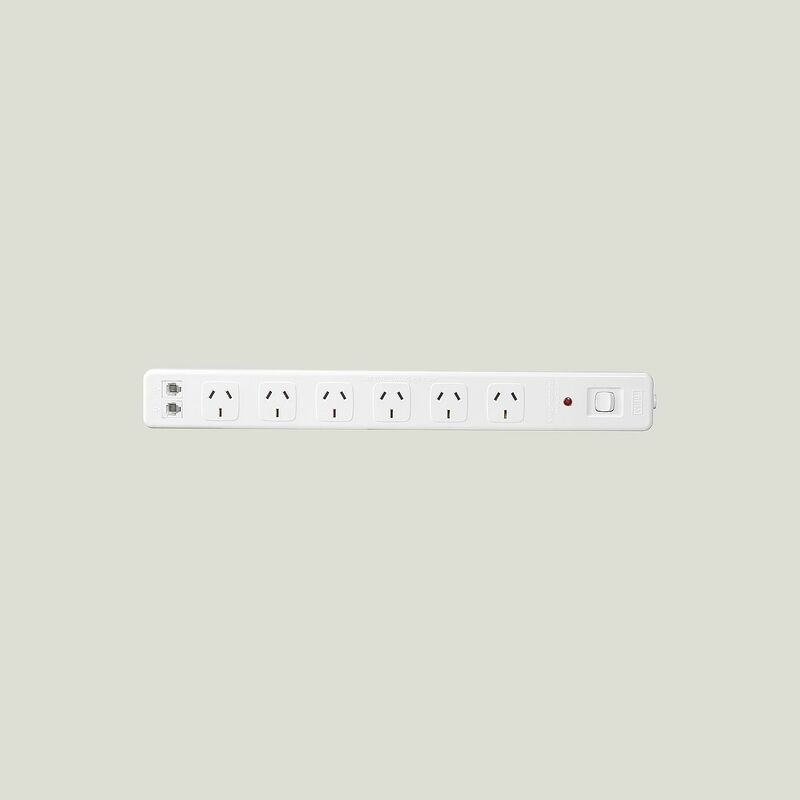 Slash your standby power consumption. 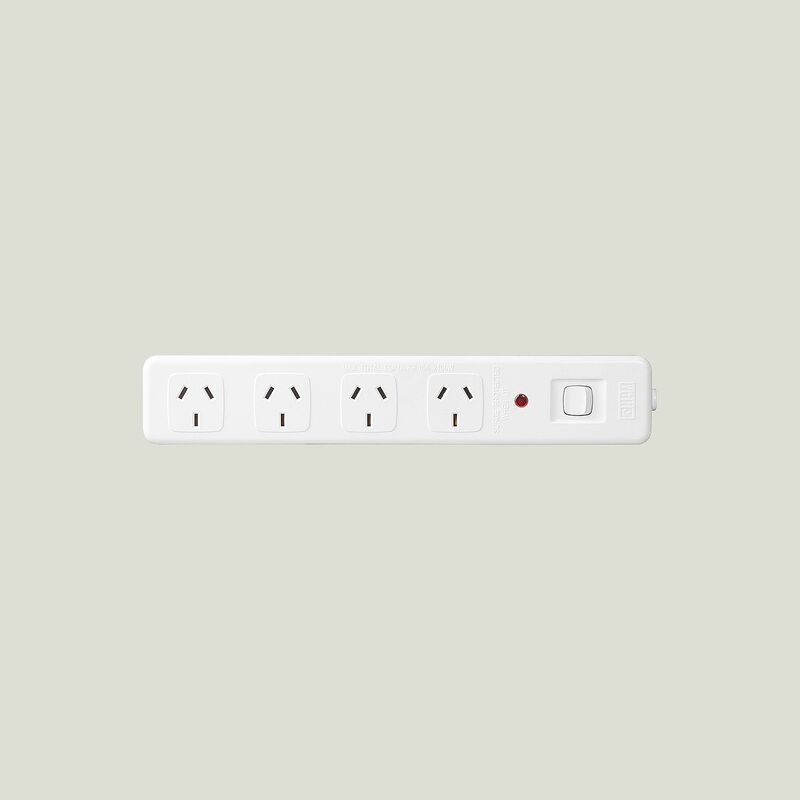 Flick the master switch to turn off all your devices at once. 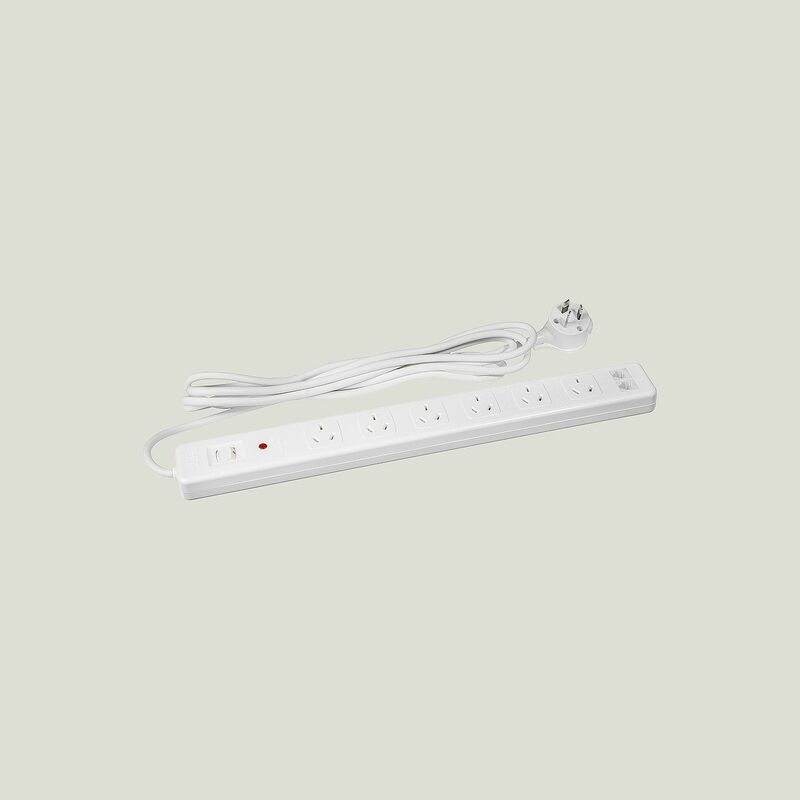 This powerboard also includes two handy phone sockets.